The comfort of its interior, designed to accomodate people, and the spaciousness of its exterior create a perfect balance, in harmony with its sleek contours. 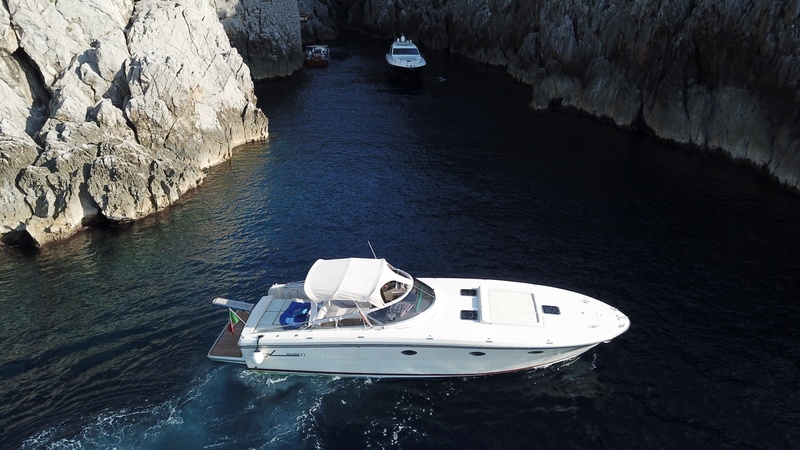 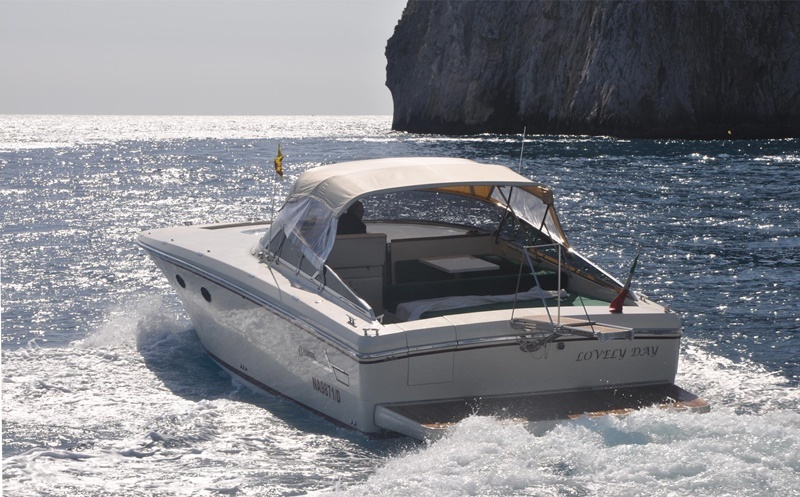 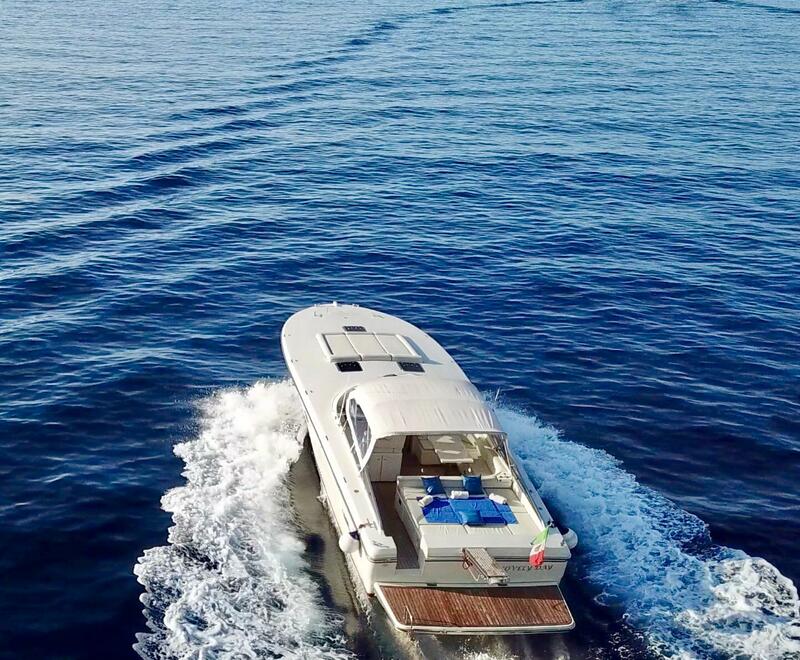 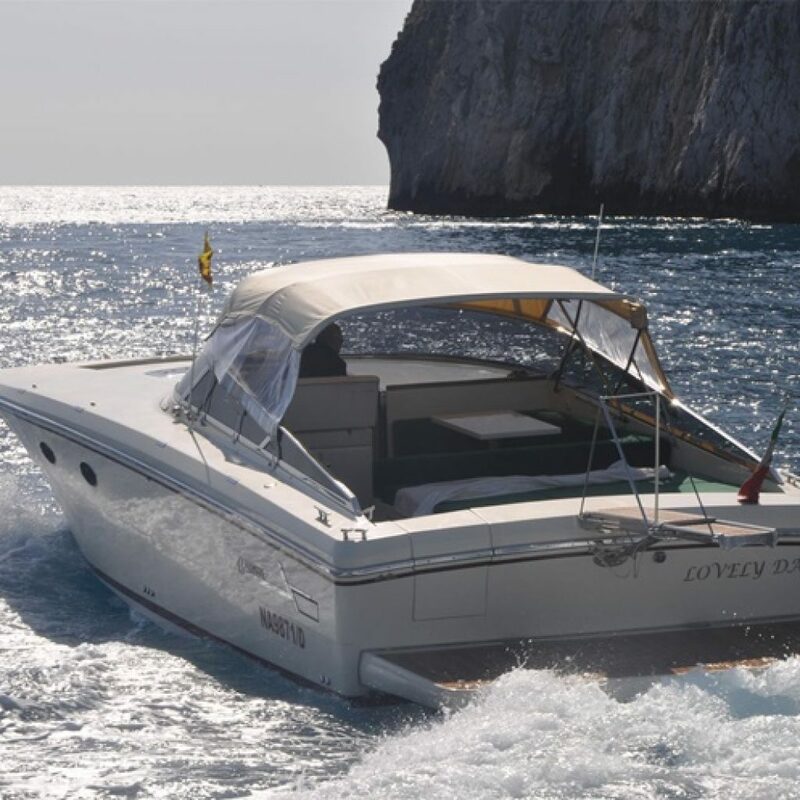 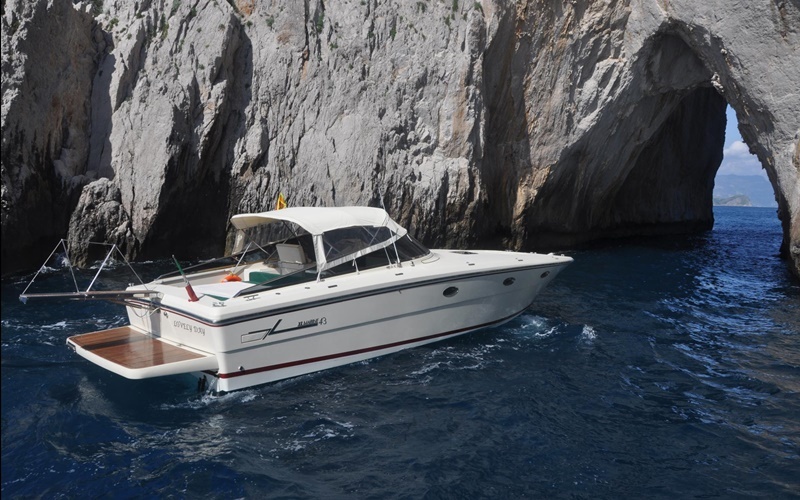 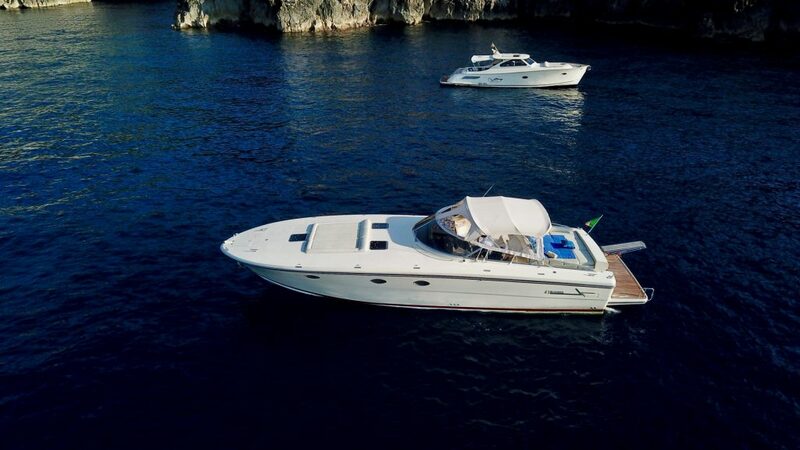 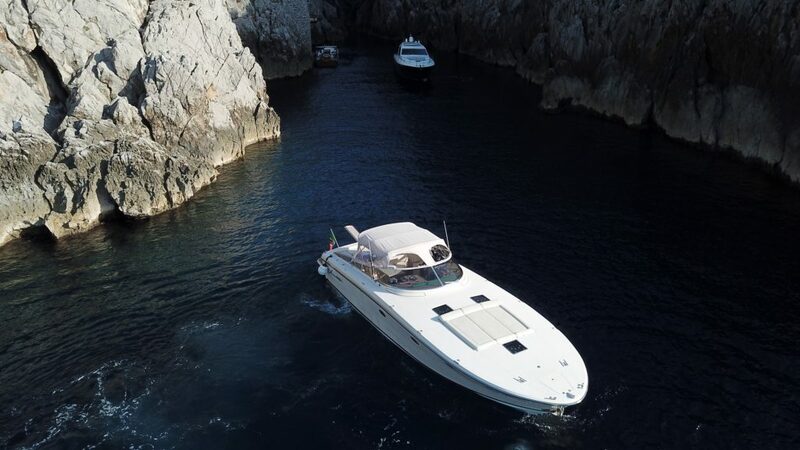 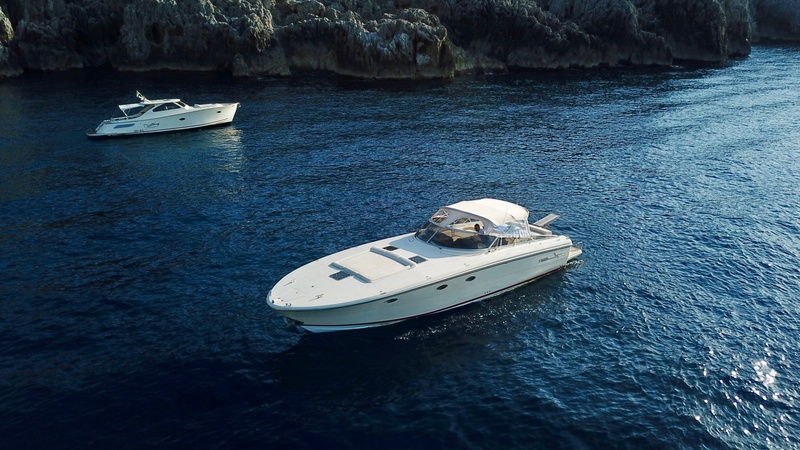 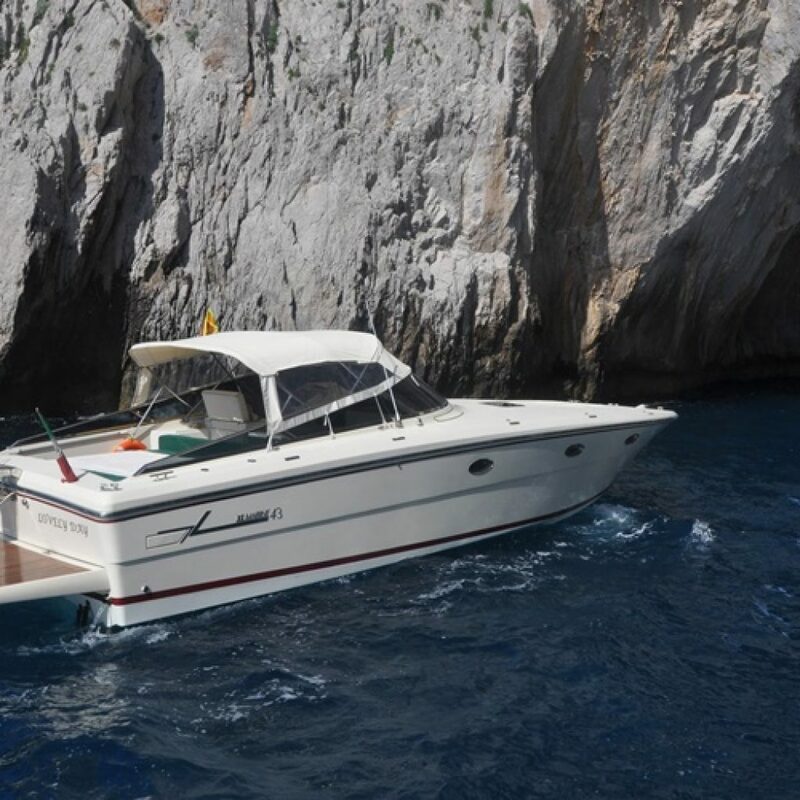 Every XL Marine watercraft boasts a wholly Italian design customised for its owner, where each element has been studied and designed to create refined and discreet interior space with ample room for passengers. 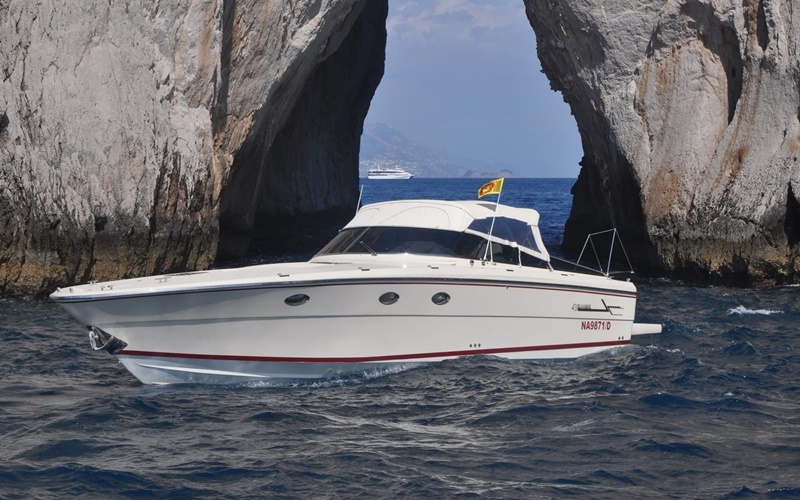 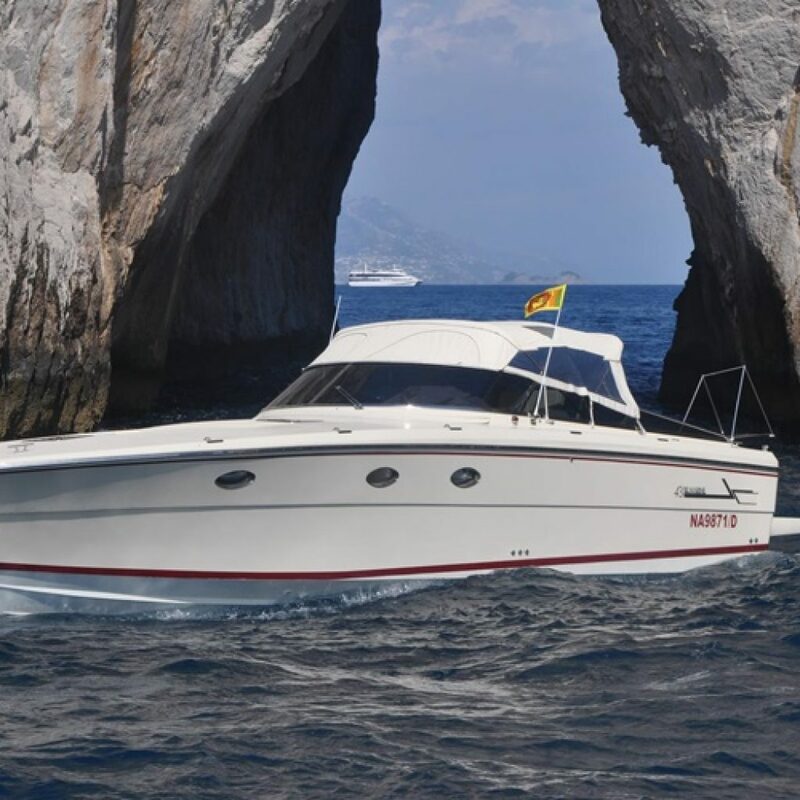 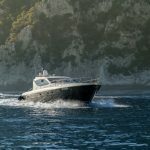 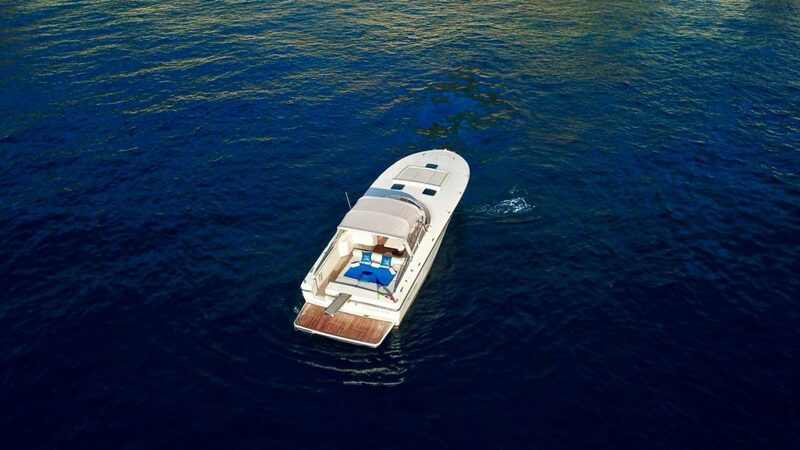 XL Marine is a boat designed for, and designed by, those who cherish and share an intimate understanding of the sea. 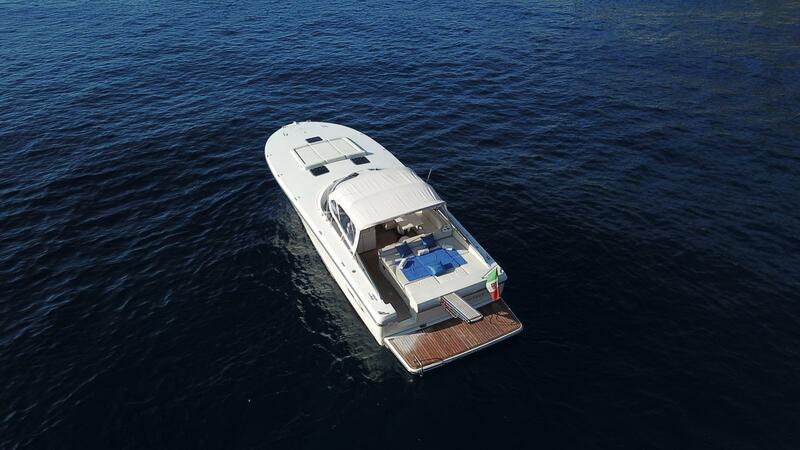 A truly italian design where each detail is studied to create a sober and refined interior.